Deborrah Ashley, the Authority Positioning Strategist here sharing a not so hidden secret that I recently read in MarketWatch. The article told the story about how white men in leadership make things harder for women, especially for a woman of color, when they become a CEO. The white male leaders don’t have much to worry about, if they do feel threatened by women of color at the top. 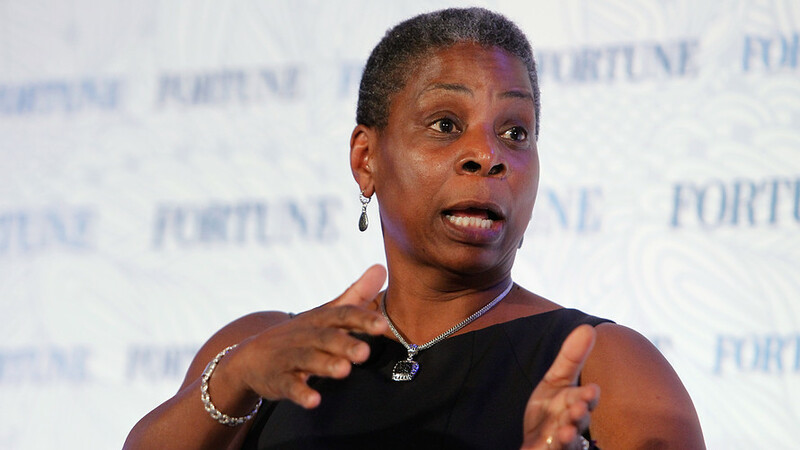 As of January 2018, just 27 of the leaders of Fortune 500 companies or 5.4%, are women and just three, or 0.6%, are black (all of whom are male). When women and people of color climb all the way to the top of the corporate ladder, they're often set up for success. Women and people of color are more likely to be promoted to the highest levels during times of crisis, according to a 2014 study on the phenomenon known as the "glass cliff." If they can’t turn the firm around quickly, these leaders are swiftly replaced by white men, the study found. This story reminded me of my why and why I take my client work so seriously. I've worked hard for everything I now have. Throughout my career, I was and am, more often than not, the "first", if not, the "only." I'm here to help women, who are the 'best kept secret' in their space, become a recognized expert so they are sought-after for lucrative opportunities. I want to make sure they get a seat at the table so their ideas are heard, instead of ignored or marked as low priority. My LIFE mission centers around changing the narrative of how we show up in the world so it clears a path for young leaders who don't have the same access to resources as their counterparts. As Maya Angelo said.. ‘I COME AS ONE, BUT I STAND AS 10,000. This content was originally published by MarketWatch. Original publishers retain all rights. It appears here for a limited time before automated archiving.